The volunteer information sessions will provide information on what it is like to volunteer on our build sites or in our ReStores. We will answer any questions you have regarding volunteering and Habitat for Humanity NS. 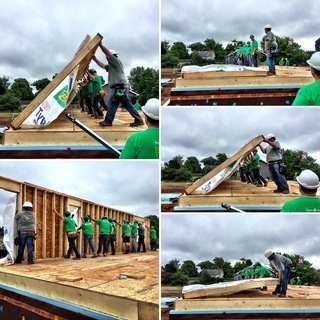 We are able to build homes and build hope because of our volunteers. It is an opportunity to speak with us about volunteering in your community. These information sessions will happen every second Wednesday and alternate between our Dartmouth and Halifax locations to ensure accessibility for all volunteers.